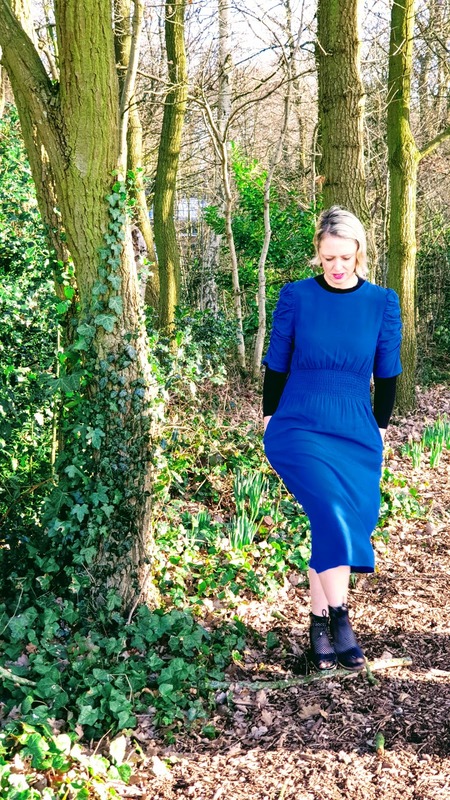 Navy Marks And Spencer Dress And Summer Sandals 2019: It is funny when you are in the woods trying to take an outfit post and someone walks past. I mean, only one couple walked by me here but the stares I got from one couple were unreal!! It does make me laugh out loud! Because there is a fashion blogger taking photos!! 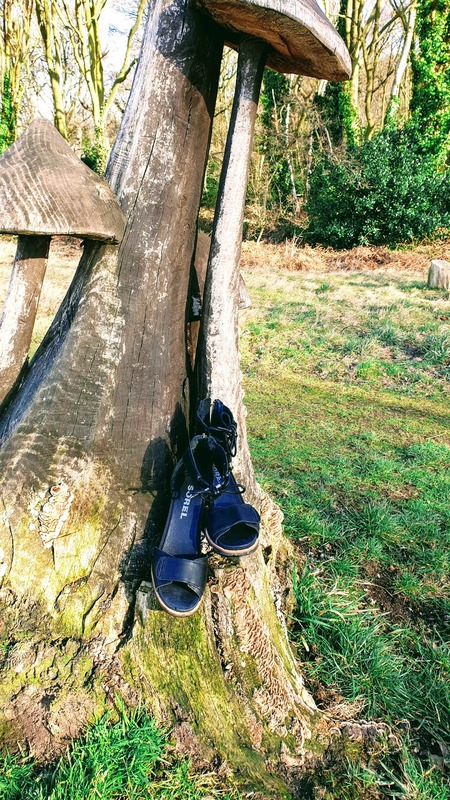 Sandals For Spring/Summer 2019: Mastershoe Review: A few weeks ago I was contacted by a shoe company called Mastershoe to see if I would like to team up with them to review a pair of shoes. Sandals For Spring/Summer 2019: Mastershoe Review. 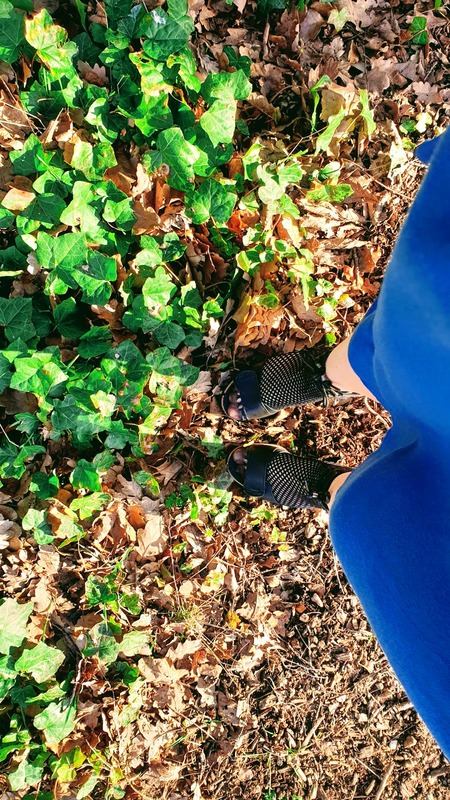 New Fitness Plans: Just Do It: I'm not going to let today be blue as I have two weeks holiday from work and today I started my new fitness plan. So I have plenty of time to exercise and plan healthier dinners and catch up on lots of jobs that need doing. New Fitness Plans: Just Do It. 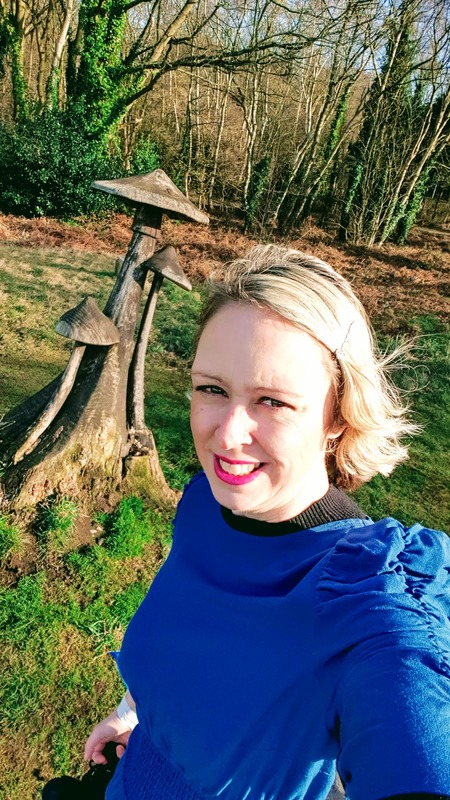 My Top Ten Tips To Lose Weight In Your 40's And Beyond Over 40 Health And Fitness Tips: When you reach your forties unless you are very lucky, you can easily start to gain weight. My weight fluctuates like a yo-yo since reaching 40. 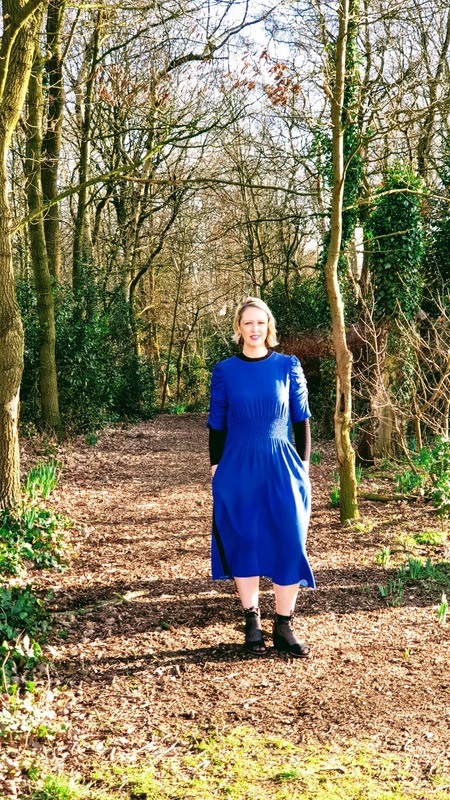 Then when you get to 45 you might have 2 decisions to make like I have: My Top Ten Tips To Lose Weight In Your 40's And Beyond. Ladybird Top And Strip Down Side Jeans: Don't you just love jeans with strips down the leg? I know I do. Ladybird Top And Strip Down Side Jeans. 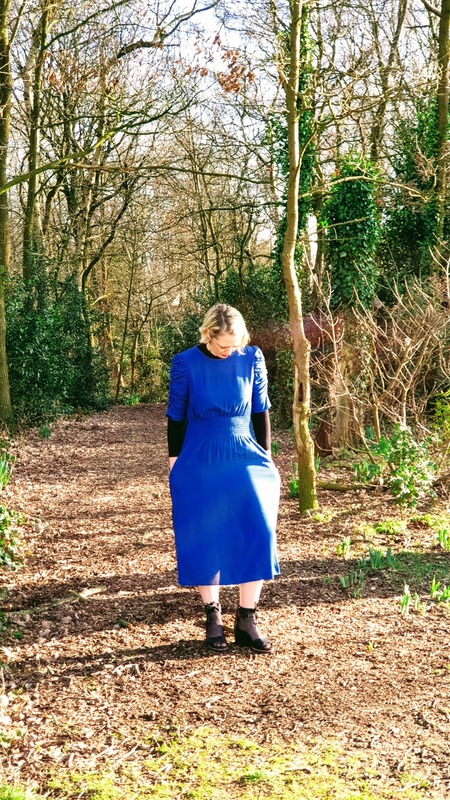 3 Reasons To Get Out And Walk: Shake The Winter Blues Away By Wrapping Up Warm And Going For A Walk Right Now: 3 Reasons To Get Out And Walk- Shake The Winter Blues Away By Wrapping Up Warm And Going For A Walk Right Now. 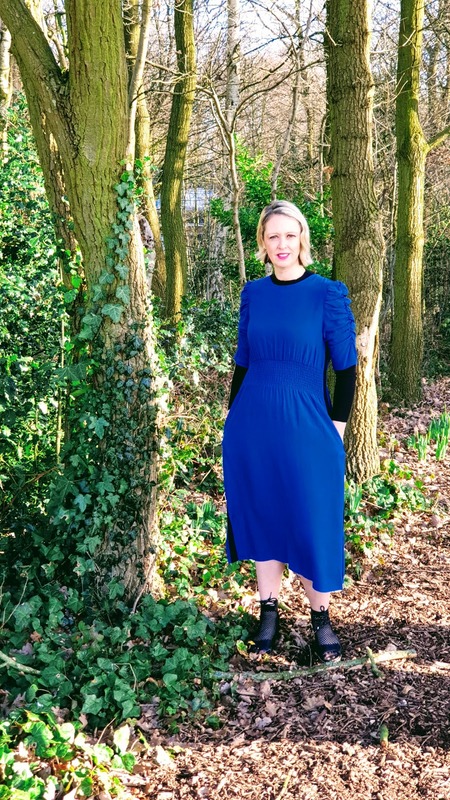 Navy Marks And Spencer Dress And Summer Sandals 2019. 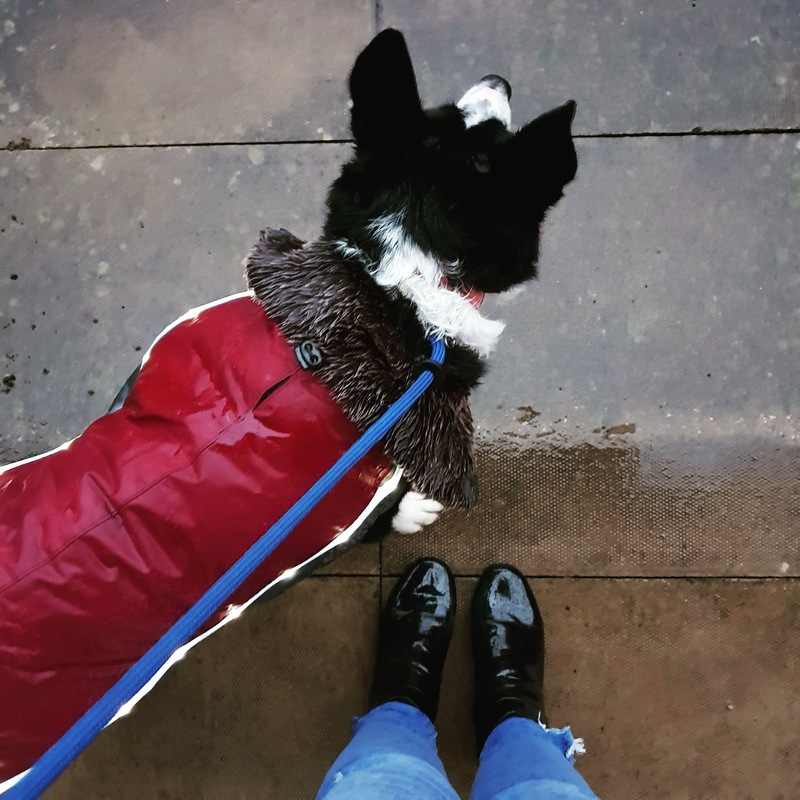 Wet And Windy Winter Wear. Happy Saturday. Any fun plans for today? I've got a hairdresser appointment and a dentist. Best to get them both out the way when I have a week off work isn't it? Not liking this cold, wind and rain we are having at the minute. 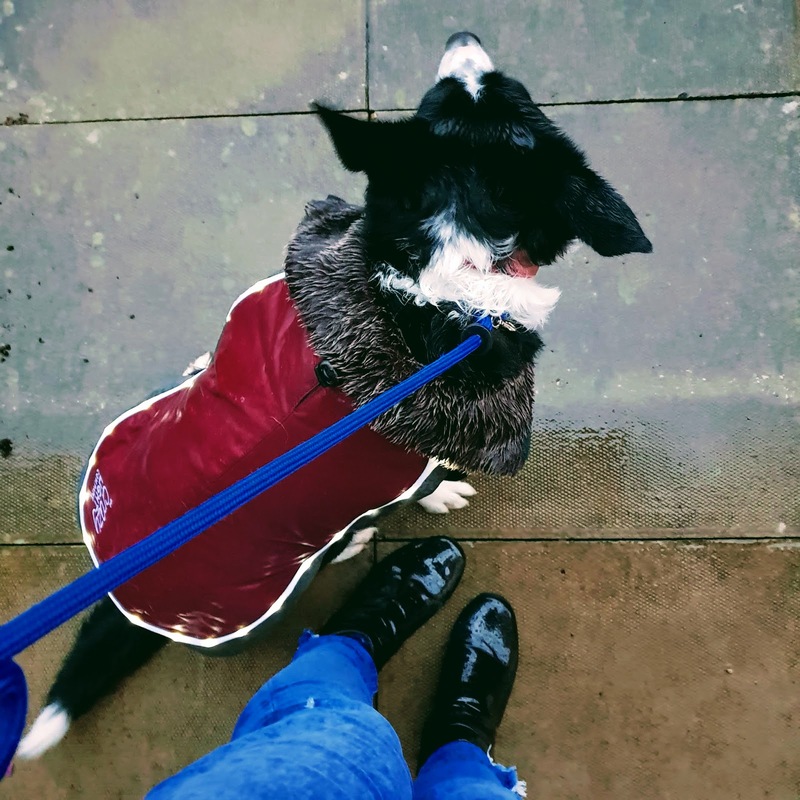 Even Mollie does not want to walk in this weather! New Fitness Plans: Just Do It: I'm not going to let today be blue as I have two weeks holiday from work and today I started my new fitness plan. So I have plenty of time to exercise and plan healthier dinners and catch up on lots of jobs that need doing. New Fitness Plans: Just Do It. My Top Ten Tips To Lose Weight In Your 40's And Beyond: Over 40 Health And Fitness Tips. When you reach your forties unless you are very lucky, you can easily start to gain weight. My weight fluctuates like a yo-yo since reaching 40. 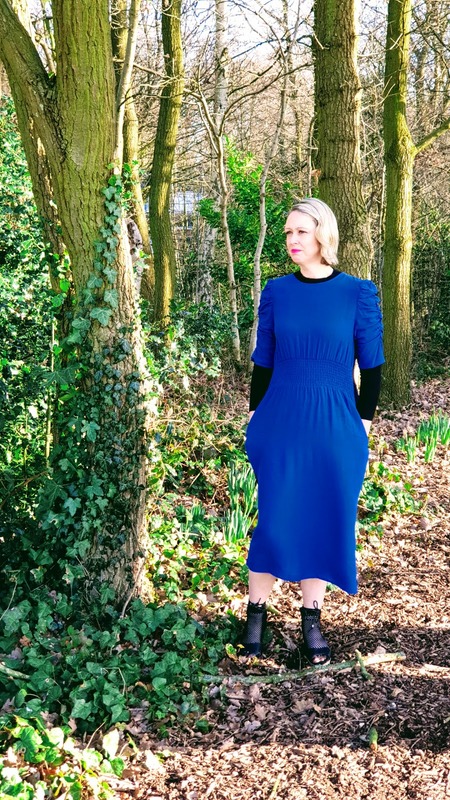 Then when you get to 45 you might have 2 decisions to make like I have: My Top Ten Tips To Lose Weight In Your 40's And Beyond. 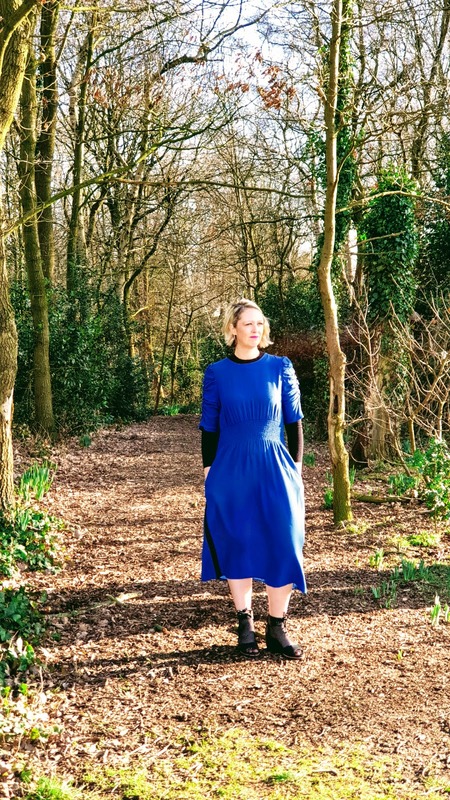 Navy Marks & Spencer Dress And Summer Sandals 2019: It is funny when you are in the woods trying to take an outfit post and someone walks past. I mean, only one couple walked by me here but the stares I got from one couple were unreal!! It does make me laugh out loud! 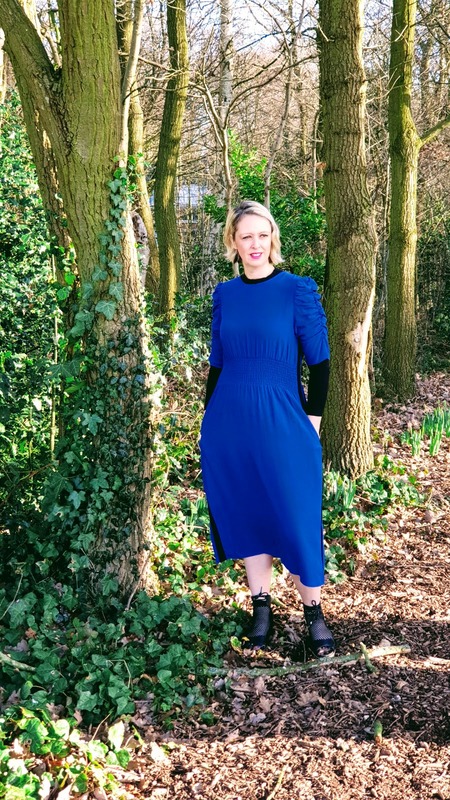 Navy Marks & Spencer Dress And Summer Sandals 2019.